LG’s flagship Optimus G passed one million sales last week, hitting the landmark somewhat slowly since its global launch in October, but things appear to be looking up for the Korean firm in the US. According to Counterpoint Research, the firm pipped Apple to second place in the US handset market following December sales. 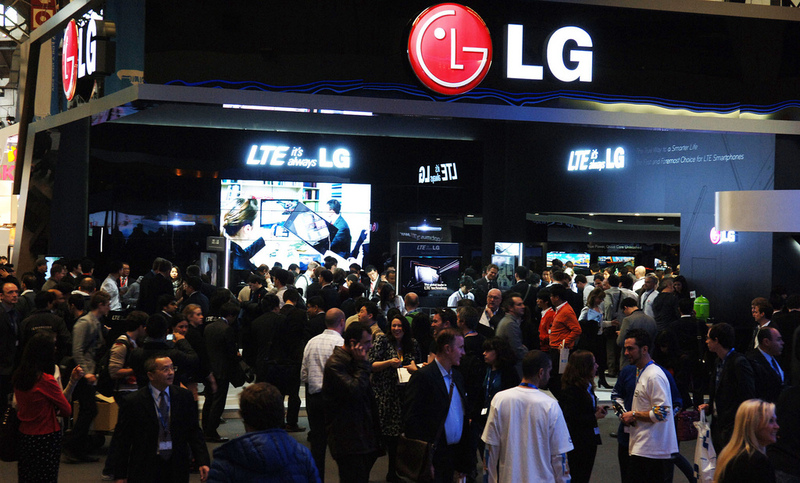 The research firm claims that brisk sales of LG smartphones during the Christmas month saw its share of all mobile devices in the US rise to 13 percent, just ahead of Apple (12 percent), according to a report from The Yonhap. Samsung remained top of the pile with 33 percent, while Motorola and HTC came in at 9 percent and 8 percent respectively. Counterpoint Research says LG lost its runner-up spot in the US market in the third quarter of 2011 following the launch of the iPhone 4S, but it isn’t clear on exactly which devices from the firm performed best in December. LG name-checked the Optimus G in its statement but, given its lukewarm sales performance to date, it could well be that Google’s Nexus 4 — which is built by LG — is giving it a sales spike. If that the case, then the research is somewhat misleading since the Nexus 4 is Google branded and therefore LG’s rise is not indicative of its brand awareness of the popularity of its own phones. It is also worth mentioning that the US ‘handset’ market accounts for both smartphones and ordinary feature phones. Given that Apple does not compete in the feature phone space — which still accounts for around half of all phones in the country — the report does not mean LG’s smartphones outsold those of Apple. While measuring one month of sales may seem less relevant than a quarter, the fact that December includes the lucrative Christmas buying period makes it a significant period that can provide insight into what devices and brands are proving popular. LG’s fourth quarter earnings will be released on Wednesday, January 30, so we’ll soon find out more about how the company is performing. The company’s third quarter (PDF) saw revenue drop 4 percent on its 2011 figures, but the firm posted a third straight consecutive quarter of positive income as net profit came in at 157 billion won, circa $138.5 million.